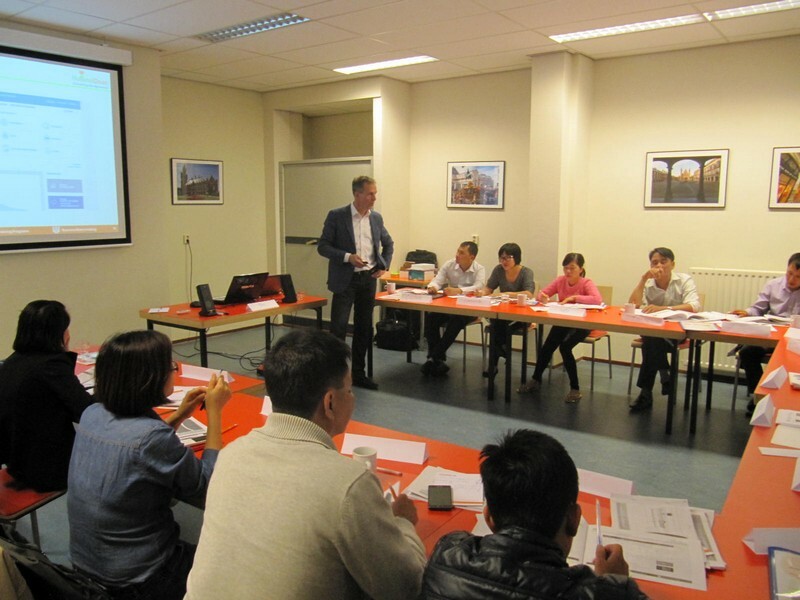 HollandDoor offered a 3-days tailor-made course in the Netherlands in May 2015 for 6 Vietnamese producers and exporters of fresh fruits and vegetables on exporting to international markets, including the EU. 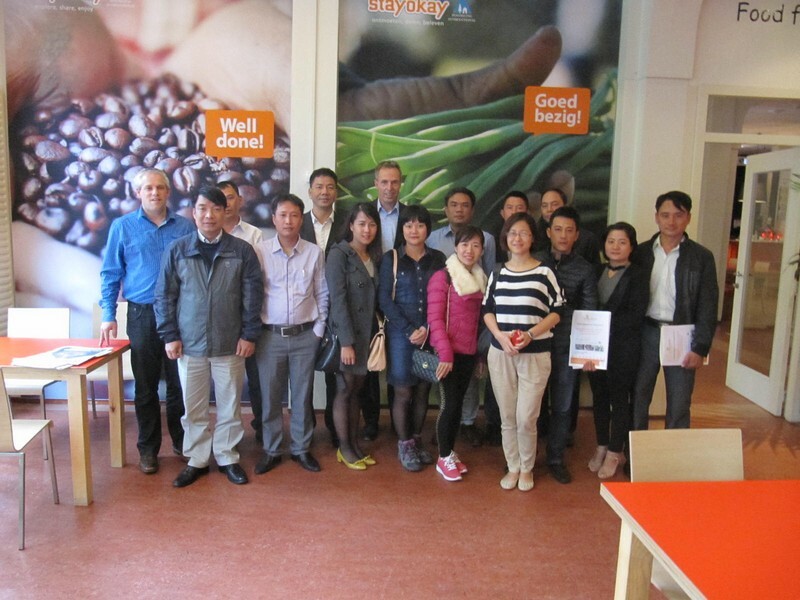 Half of the programme with the 13 Vietnamese participants was used for classroom meetings and workshops on trends and developments in the European market, with a special focus on market access requirements and quality management as well as business practices. 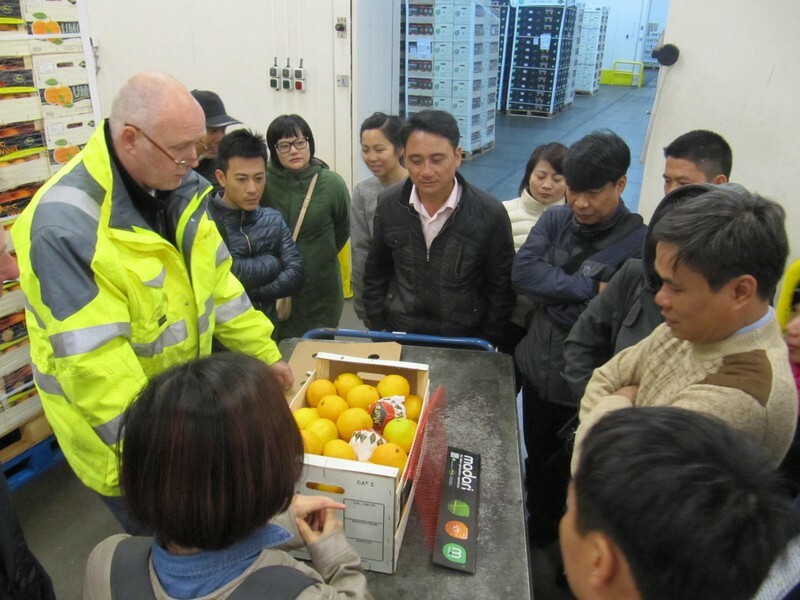 In the other half of the programme several Dutch companies were visited with activities in the field of trade, logistics and quality monitoring. The fruit and vegetables production and trade sector in Vietnam shows a fast development and has ample opportunities for international trade. But at the same time the sector lacks knowledge, expertise and infrastructure. Against that background the participants were very happy with the given exposure and knowledge during the HollandDoor course. This course was initiated and organized by the Center for High-Tech Application and Development in Agriculture (HTES) in Hanoi, Vietnam, which was established in 2005 to spearhead the adoption of advanced technology and management systems in agriculture, especially horticulture.